Moisture of any kind is the bane of all electronics. 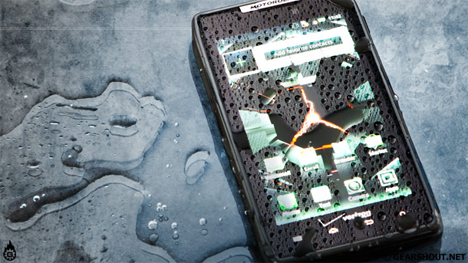 Whether you spill a cup of coffee onto the pocket your phone is in (we’ve done it), get caught in the rain with your tablet (yup, been there too), or jump into a pool with your MP3 player in your pocket (we have really bad luck with electronics), any kind of moisture damage is almost sure to render the whole device useless. 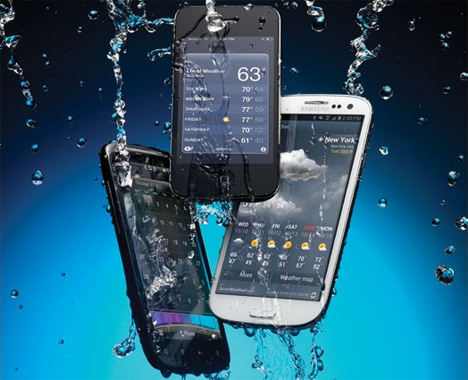 Liquipel can change all of that by magically making your devices entirely waterproof. Of course, it isn’t exactly magic – but it’s close. The patented proprietary process involves adhering nanoparticles to electronic devices via a vacuum chamber. The nanoparticles bond with the devices on a molecular level, making sure that every part of the device – inside and out – is covered in liquid-proof Liquipel. The process is far more secure than just slapping a waterproof case onto your tablet – and it lets you retain the device’s intended form factor. The application could eventually be done as part of manufacturing, in-store as a pre-sale inventory add-on, or after purchase. It can be applied to a wide selection of devices, from mobile phones and tablets to MP3 players and headphones. 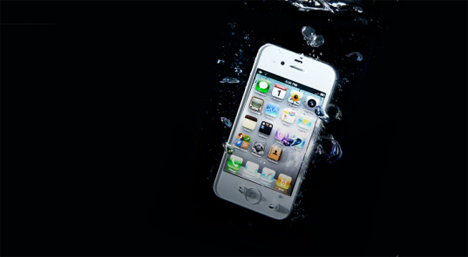 Currently, the only way to Liquipel your devices is to send them to the company. The product and process is available for licensing, however. In the near future we’ll hopefully be able to drop off a mobile device at an electronics store and come back a few hours later for a newly-waterproofed, life-proofed gadget.